Love llamas? Us too! 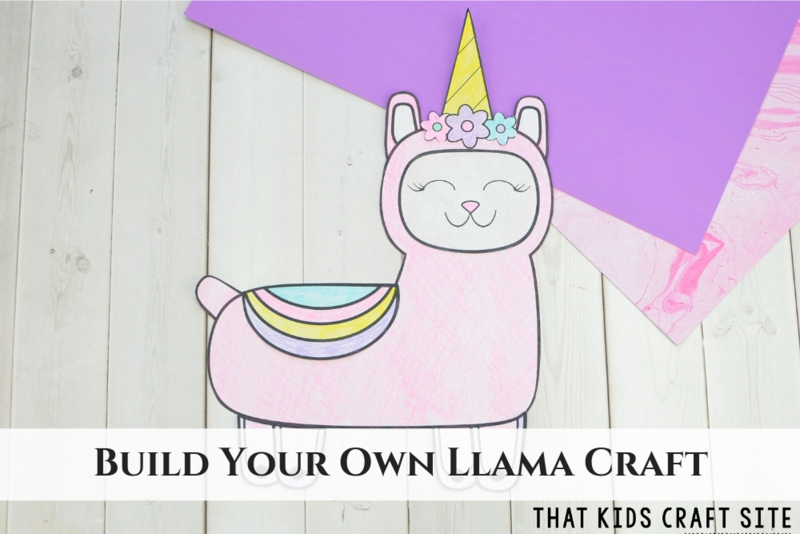 This Build Your Own Llama Craft is our new favorite way to create a whole herd of llamas! We even made our llama into a llamacorn! This post contains affiliate links to products related to this craft. The more llamas, the better! 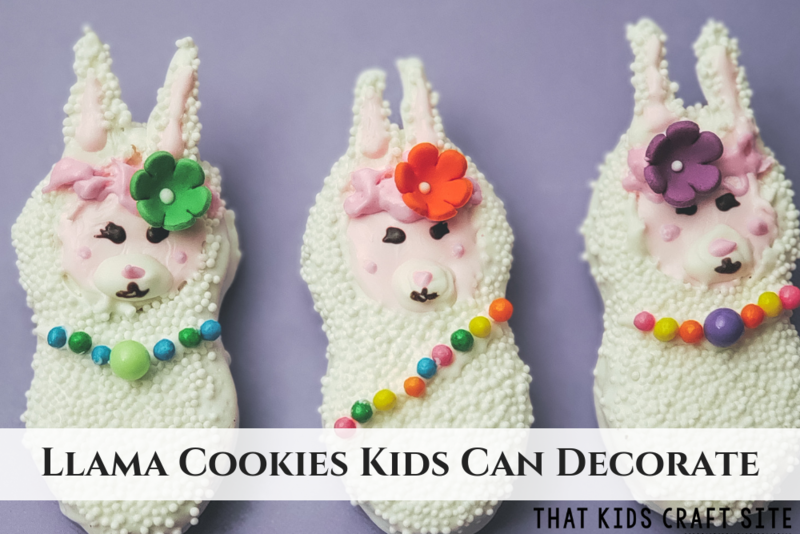 We even made llama cookies the other day that are super cute (and delicious!)! 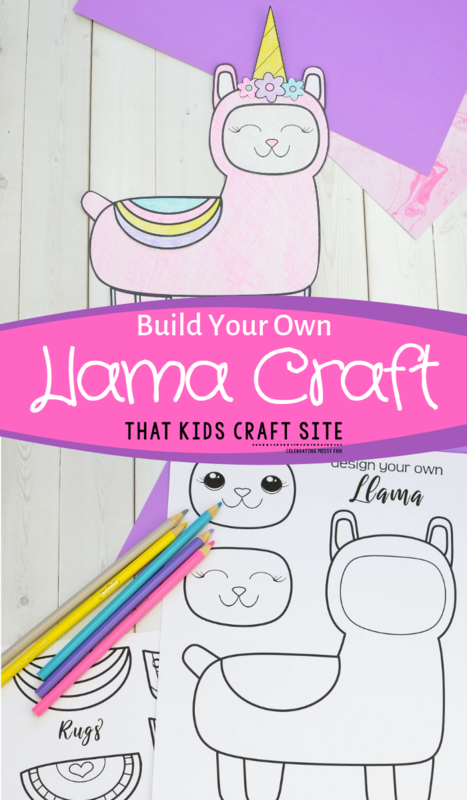 This printable llama craft is great for a unit study on llamas, if you’re reading any of the Llama Llama books by Anna Dewdney, or if you’ll be taking a trip to the farm. 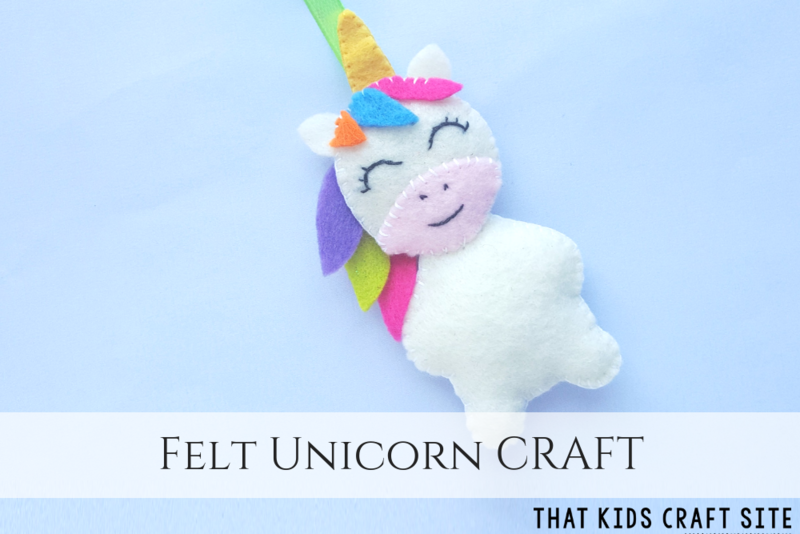 The best part of this craft is that it lets kids be completely and totally creative. They can color their llamas any color they want and use the various faces, accessories, and legs to make their llama truly one of a kind! Write a biography about your llama (this will be different for each child because the llamas will be so different). Make a graph tracking how many llamas are different colors, used certain pieces, etc. Studying the letter L? A llama craft is a great reason to make a Letter L craft! When you’re building your own llama craft, you’ll need the two page PDF printable with the pieces. We recommend printing it out on cardstock because it stands up better to the glue on the accessory pieces. You can use paint (tempera or watercolor) to paint the pieces, or crayons, markers, or colored pencils. Feel free to add glitter and sparkles to the pieces as well! We found that using a glue stick worked best, but you could always use regular school glue too. Remember, there’s no right or wrong way to make your llama! 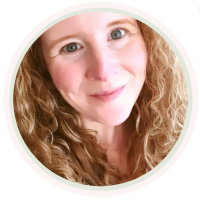 Each one will be unique and different – just like each of your children and students! 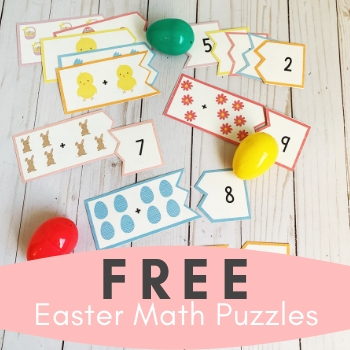 Print the template out on white paper or cardstock. Choose the llama body, face, rug, shoes and hair accessories that you want to use. 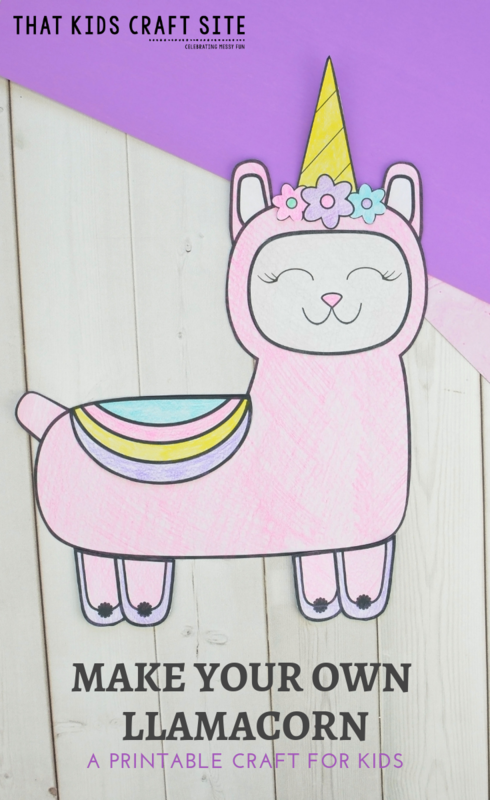 You can even make your llama into a unicorn like we did! Color & cut all the pieces out. Use the glue stick to adhere all the pieces to the llama’s body. Show Us Your Llama or Llamacorn! We’d love to see how your llamas turned out! 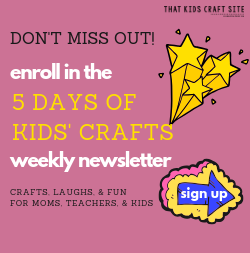 Snap a picture and tag us on Instagram @ThatKidsCraftSite! We can’t wait to celebrate your creativity! Done Making Your Llama? Try These Crafts Next!